1. 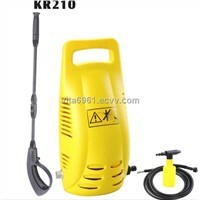 It is equipped with Plunger pump from Germany. 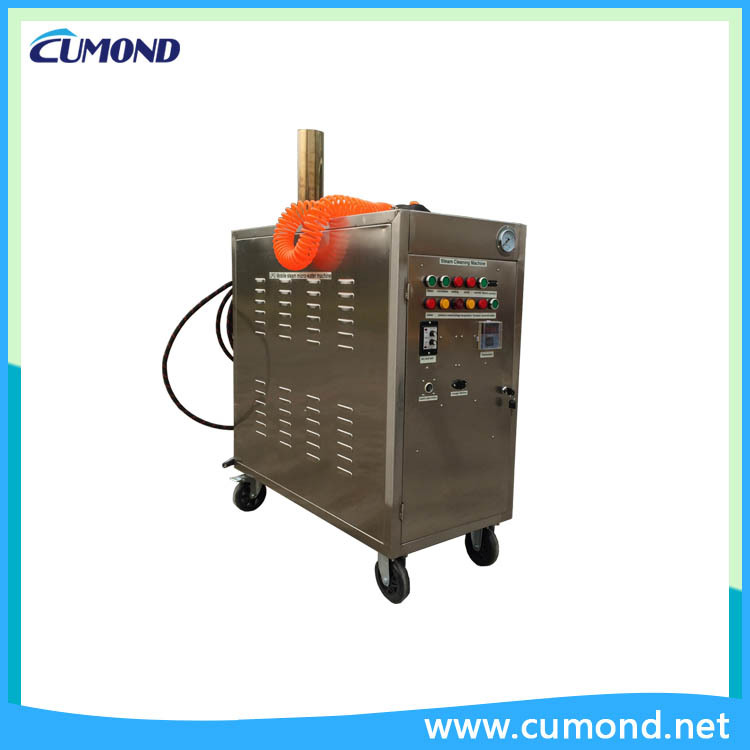 the steam pressure can reach 20kg, Much higher than the traditional steam pressure. 2. Conserve water, no sewage, and protect the environment. 3. 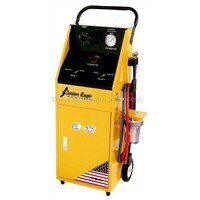 No-boiler design, much safer with no explosions, cracks or leaks from a boiler steamer. Than boiler steamer, Save energy 20%. 5. 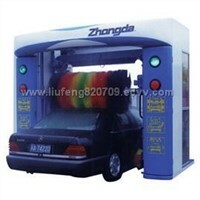 It can move freely with trundles and brake, and water filling is more convenient. 6. 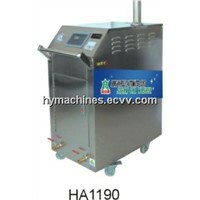 Totally Adjustable steam from very wet to very dry for all types of cleaning, Easy to contral and operate. 7. 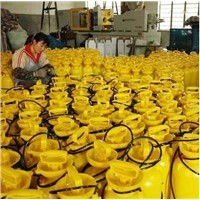 Automatic alarm when overpressure, over voltage, Overheat, LPG leak and water shortage in water tank. It'S much safer. 8. 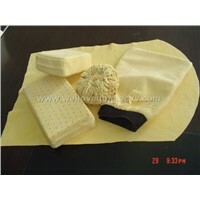 It is equipped with Micro water system, more clean,pOwerful cleaning effect with foaming and waxing. 9. 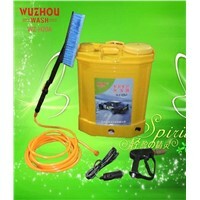 It can also wash cars normally in Cold weather with Anti-freezing functions. Temperature and Pressure. 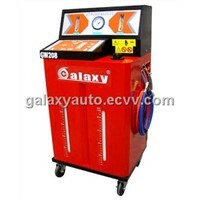 Clear inner structure, Assembly parts have Long service life, Also easyto Maintain and Change. 3. 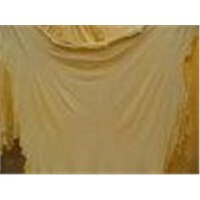 Remove dust, oil, small posted advertisement on walls; disinfection and sanitizing. 4. 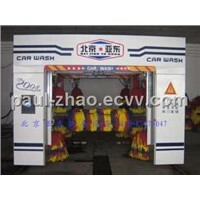 Vehicle beauty salons, car washing stations, parking lots of supermarkets, factory, restaurant.